A miniature train ride winds its way around it’s own little track during the summertime, and is enjoyed by children and their families year upon year. Take in the sights of Happy Mount Park in summertime, including colourful planted displays, brass bands, the popular Splash Park, and naturally the ice cream vans! 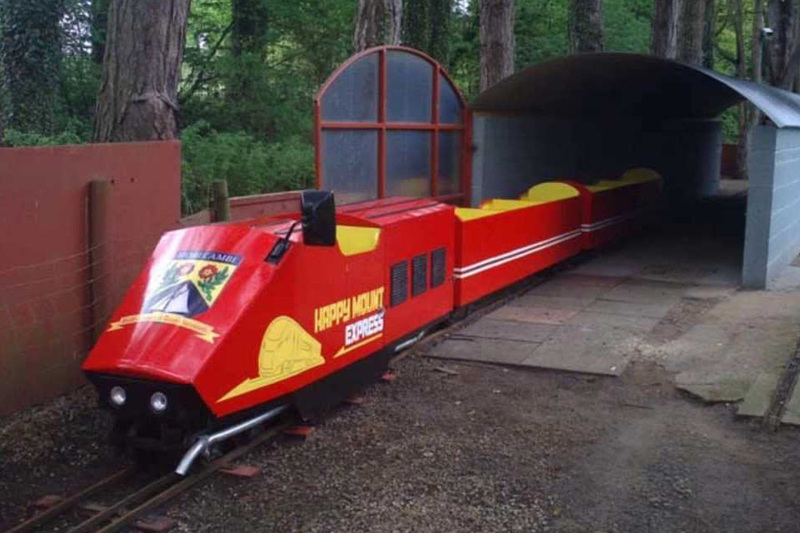 The Happy Mount Express train ride is located opposite the Splash Park and is £1.50 per ticket per rider. Parents riding with children do still have to also pay the £1.50 ticket fee.